Everything is connected. Exactly 100 years ago, in May 1908, the first oil in the Middle East was discovered in a huge oil field near Masjed-e Soleiman in the Khuzestan Province in southwestern Iran. It was William Knox D’Arcy, a British millionaire, who negotiated an oil concession with Mozaffar al-Din Shah Qajar, the ruler of Persia. He got the exclusive rights to prospect for oil for the next 60 years in a territory including most of Iran. The British government paid ₤2 million for the controlling interest in the field. The Anglo-Persian Oil Company (APOC) was founded and became the British Petroleum Company (BP) after the 1953 CIA coup d’état when the Iranian Prime Minister Mohammed Mosaddegh, who had nationalized the oil industry, and his cabinet were overthrown and the extremely unpopular Shah Muhammad Reza Pahlevi re-installed. One has to question whether Great Britain ever gave the Iranians a fair deal when exploiting the country’s wealth, still about 5% of the world’s oil production. In fact this is a key reason for the deep suspicions in all of Iran’s dealings with the outside world. The striving for independence from the West is obvious. 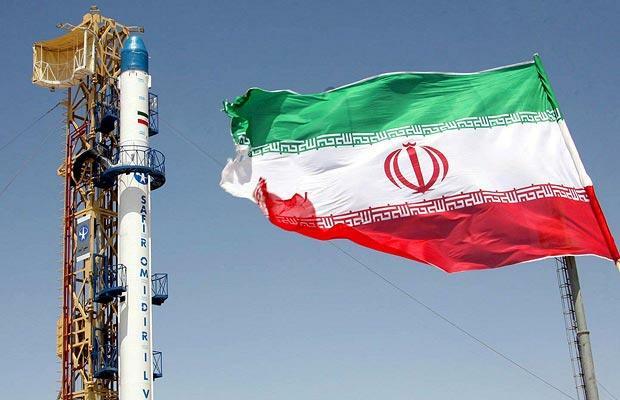 It is also mirrored by the fact that Iran managed last week to launch a dummy satellite into space by its Safir 1 rocket. Iran has definitely the aspiration to become a regional (super)power. Further isolating the country will rather lead to acceleration of its more uncontrolled technological developments. This entry was posted in Iran and tagged Iran, Masjed-e Soleiman, Mossadegh, oil industry, Safir-e Omid. Bookmark the permalink.